SOON TO BE A MAJOR MOTION PICTURE STARRING ERIC BANA AS AARON FALK. 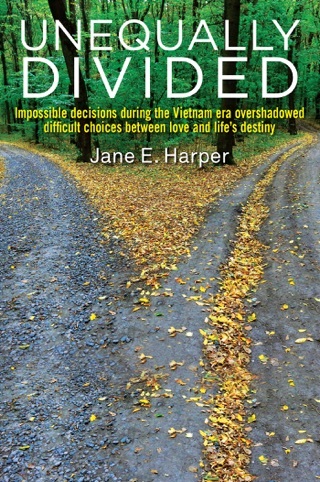 The international debut bestseller from the author of Force of Nature and new novel The Lost Man. It hasn't rained in Kiewarra for two years. 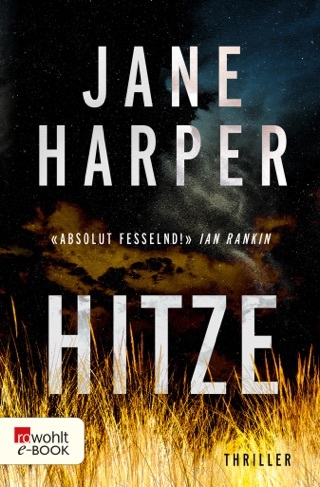 Tensions in the farming community become unbearable when three members of the Hadler family are discovered shot to death on their property. Everyone assumes Luke Hadler committed suicide after slaughtering his wife and six-year-old son. 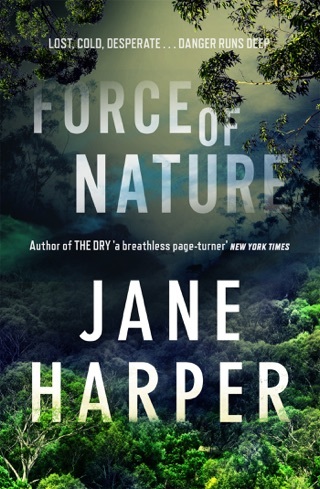 Exquisitely written and plotted, journalist Jane Harper’s Australian crime novel is a knockout, earning praise from genre heavyweights like Michael Robotham and David Baldacci. It follows a federal police officer who returns to the drought-stricken agricultural town he fled as a teenager to attend the funeral of an old friend suspected of committing a horrific murder/suicide. Reluctantly drawn into investigating the tragedy, he bears witness to a fractured community teetering on the brink. 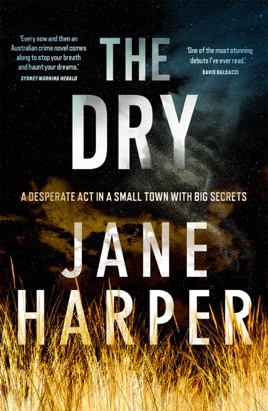 At the start of Australian author Harper's devastating debut, Melbourne-based federal agent Aaron Falk returns to his drought-stricken hometown, Kiewarra, for three funerals those of popular school aid Karen Hadler; her six-year-old son, Billy; and her husband, Luke, Aaron's childhood best friend. Luke apparently murdered Karen and Billy before turning the shotgun on himself. 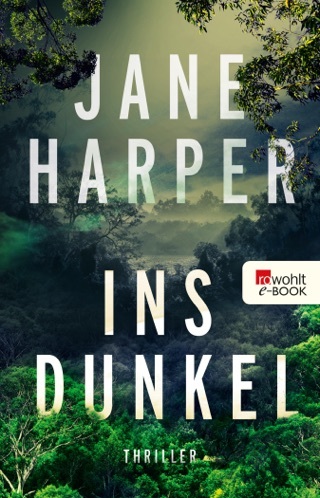 Falk knows better than anyone that his charismatic mate may have had a darker side two decades earlier as teens they gave each other bogus alibis for the afternoon of high school crush Ellie Deacon's suspicious death by drowning. When Luke's brokenhearted parents beg Falk to investigate, he can't refuse. But as Falk begins digging with the help of recently arrived Sgt. Greg Raco, including looking into a possible connection to the earlier tragedy, he swiftly discovers that a badge may not protect him from a town driven to the brink. 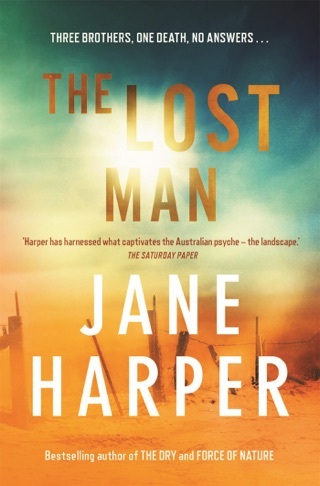 From the ominous opening paragraphs, all the more chilling for their matter-of-factness, Harper, a journalist who writes for Melbourne's Herald Sun, spins a suspenseful tale of sound and fury as riveting as it is horrific. I really enjoyed this book. Great story and well written but if you're going to write about rural Australia, you need to use the right terminology. Paddocks instead of fields, sheds instead of barns, etc. An idea of space and distance would be good too. You can't and don't, walk between farms in Australia. Absolutely loved this book. 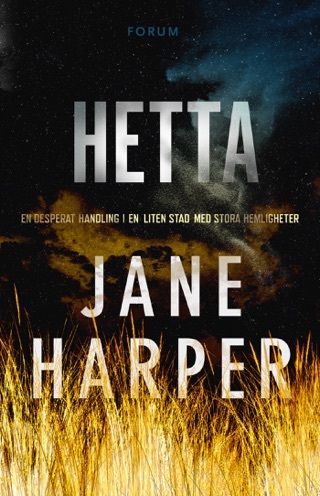 Jane Harper has a real talent for keeping you on the edge of your seat!